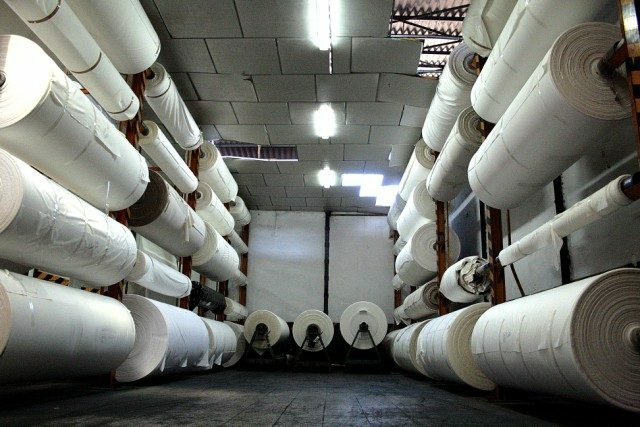 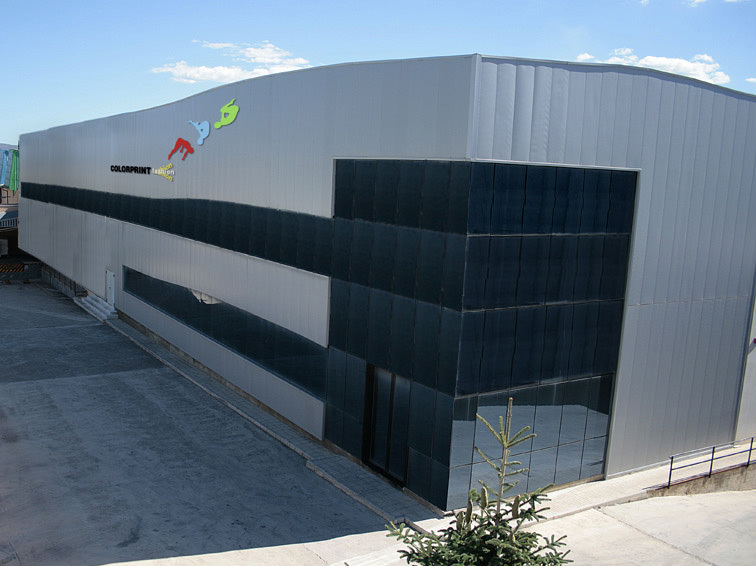 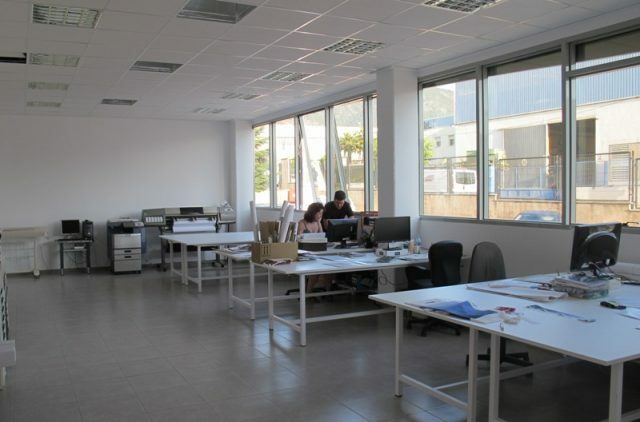 The constant commitment to the most appropriate and current technology, continuous improvement of internal processes, the use of systems of quality assurance and ability to adapt to the needs of customers have been and are the tools used to grow, progress, improve and get the space used in the printing industry. 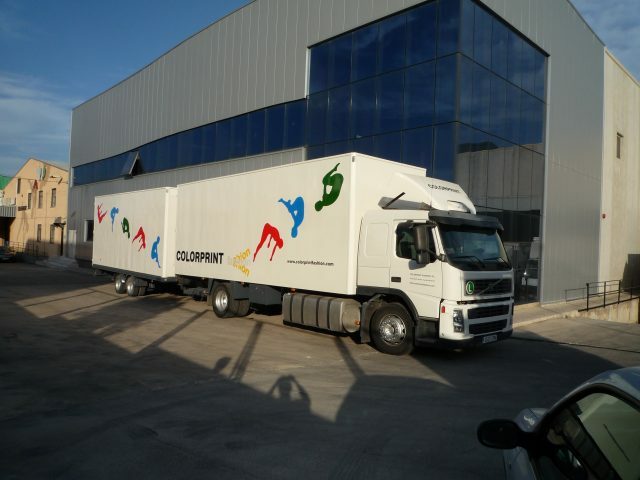 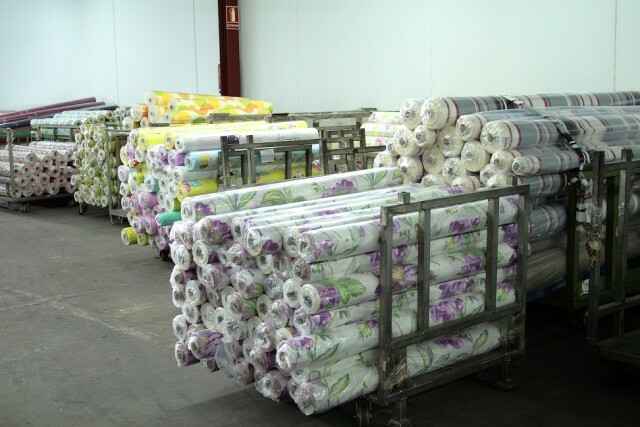 Colorprint Fashion has been able to adapt to changes, evolving technologically and commercially according to the sector, to be able at each moment to offer a product and differential service. 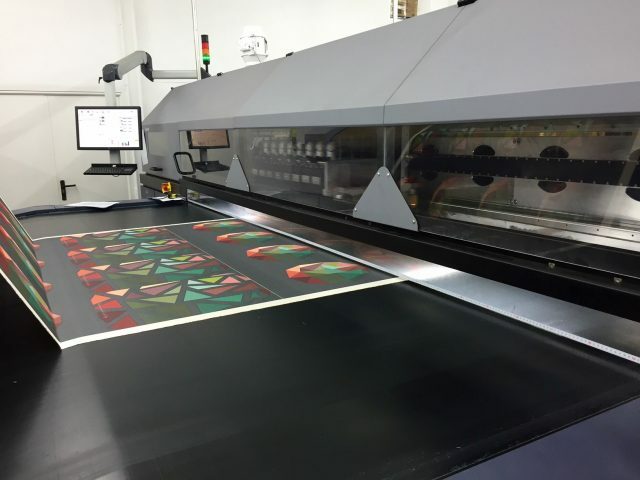 In fact, Colorprint Fashion is recognized as “a school of printing technicians”, capable of developing very elaborate products of high technical complexity, simultaneously with an excellent level of service.